The main point I would like you to take away from this article is, don’t consider buying an investment property without taking out landlord insurance. This outlay of a few hundred (tax deductible) dollars per year will help you reduce the risks that come with investing in property. Landlord insurance provides compensation when: external threats such as weather events cause damage to your investment and (more importantly) when tenants behaviours cause property damage or loss of income. 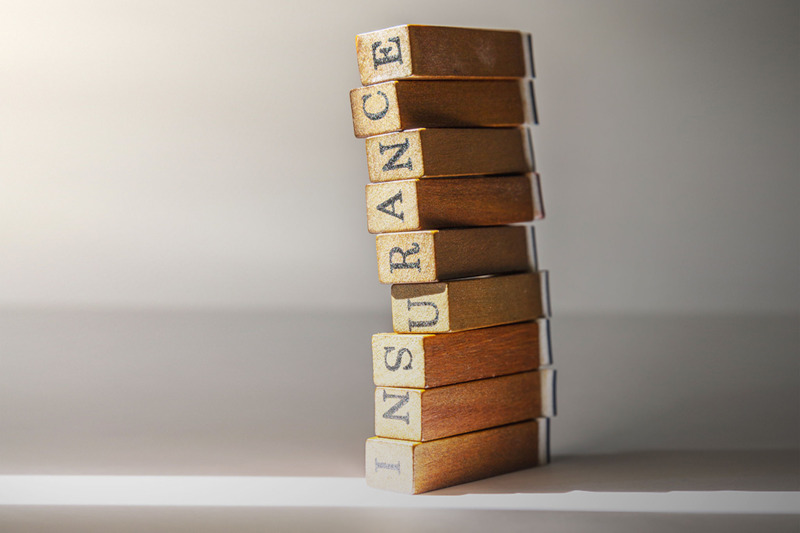 What should I look for when choosing a landlord insurance policy? It’s important to check that the policy covers not just the property damage but the loss of rent if the property is uninhabitable because of the damage. The contents component will cover only items owned by you as the landlord. It is up to the tenant to organise their own contents insurance for their possessions. Ensure your policy covers damage caused by the tenants and their guests. Should this occur you’ll need proof that the damage was caused by the tenant. This is where a thorough entry condition report and regular routine inspection reports are invaluable evidence to support your claim. Unexpected death of the tenant. Waiting periods are normal, for example: the policy only starts after four weeks have passed. Or perhaps an excess the equivalent of four weeks rent will be charged. The assumption is that you will be able to claim the bond as compensation. There is often a cap imposed on loss of rent claims, so be sure to check this. Some companies will cover up to 12 weeks, others up to a year. Once you’ve compared the nature of the coverage (what’s in and what’s out) there are some other points of comparison that might be a point of difference on which you can choose. Can you get a better rate by insuring with the company that does your other insurance policies? Does the company offer a discount for older landlords? Does the company over a 24/7 help line/claims desk? Do they have a shop front where you can deal with a person or do they only operate online? Do they offer any other support services for landlords? Will they charge you more if you manage the investment yourself? If they do, go elsewhere. Price should not be the sole criteria for selecting your landlord insurer. It may well prove to be a false economy as any savings you make may be quickly lost if the policy does not deliver adequate compensation when you need it.